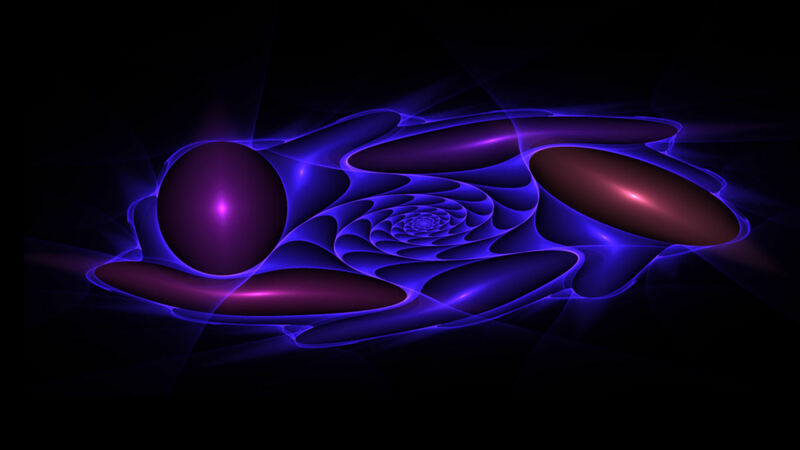 Digital art created with Apophysis 7X and Paint Shop Pro X2. Enjoy! Thanks so much Nikos, sed and Richard.